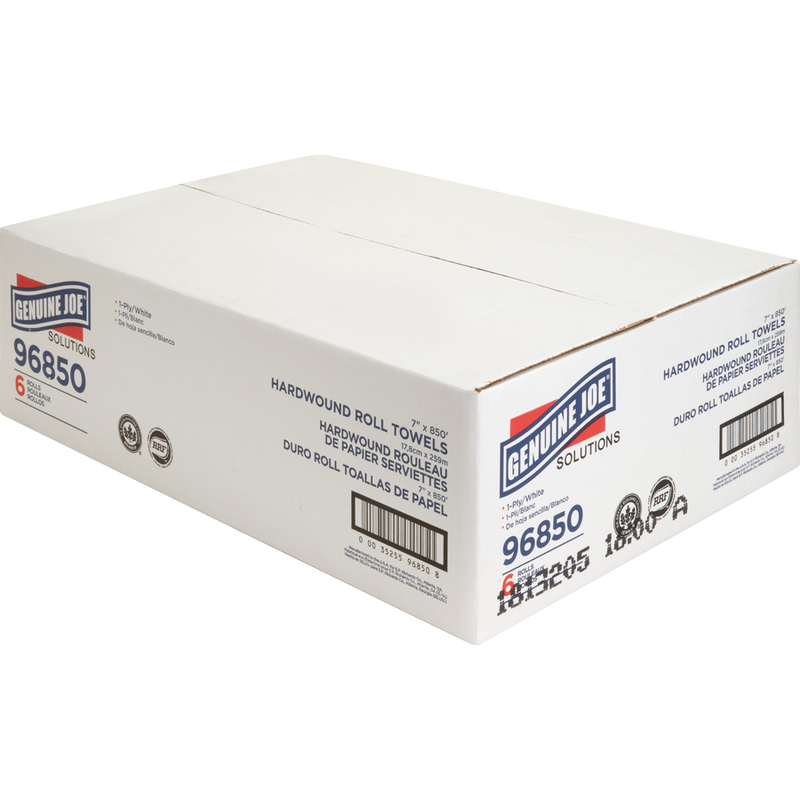 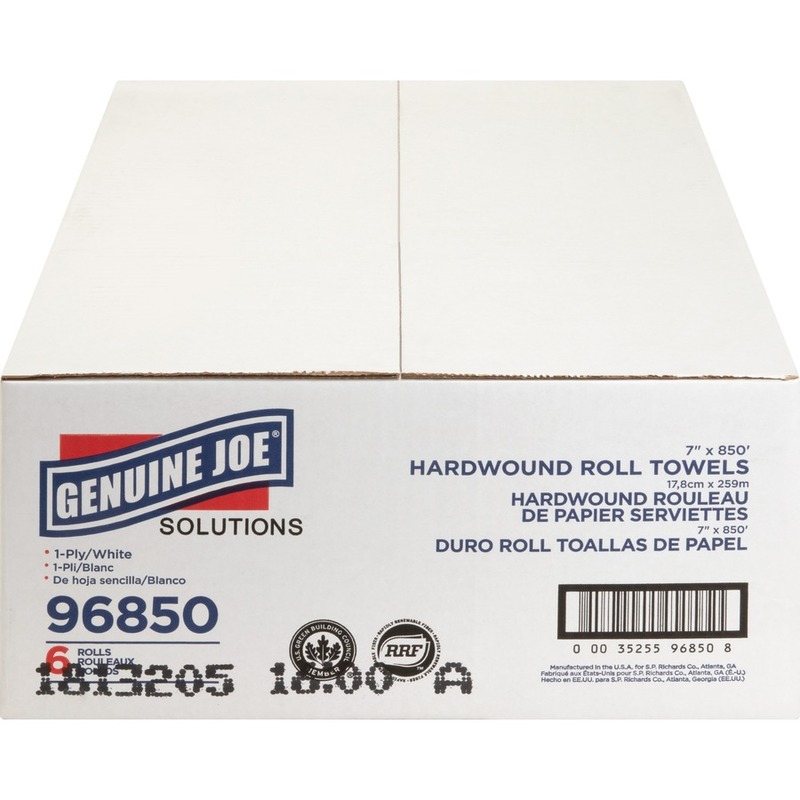 Hardwound roll towels are made from sustainable, virgin Rapidly Renewable Fiber that produces a whiter, brighter, softer and greener product. 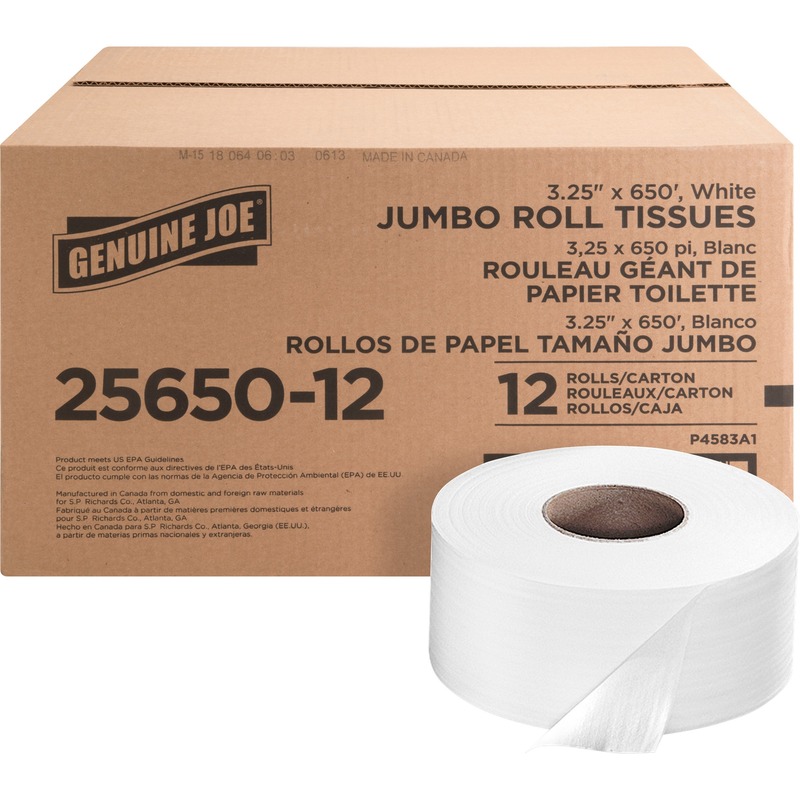 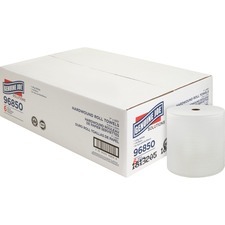 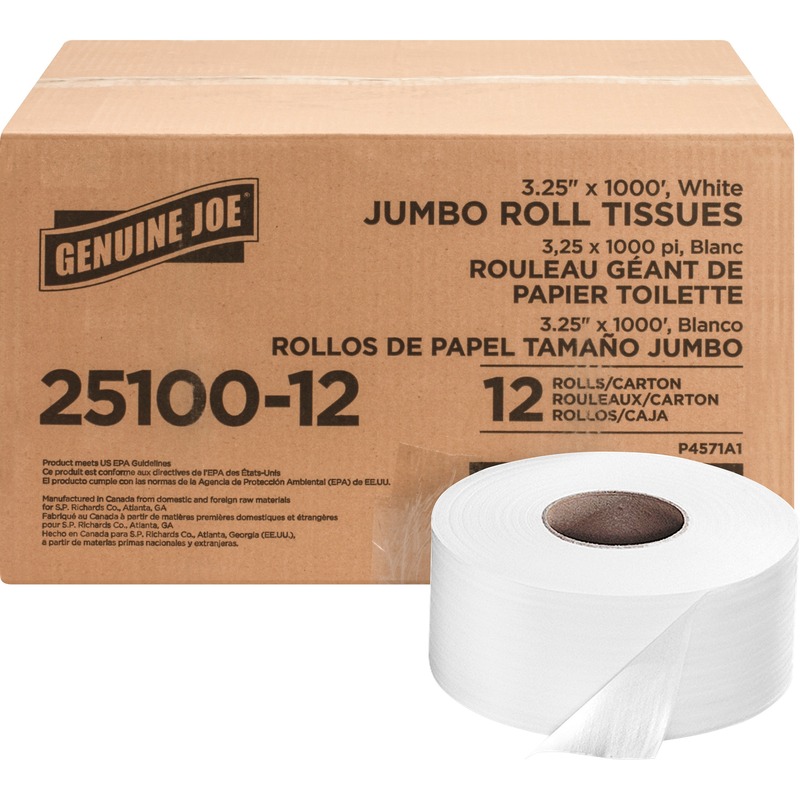 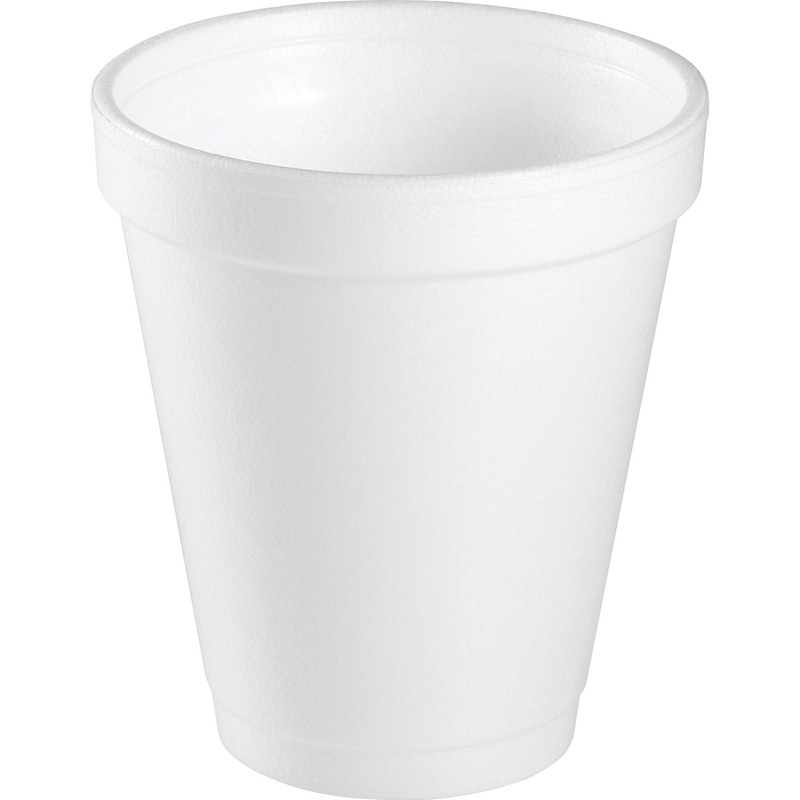 In addition, the small core allows more product on each roll. 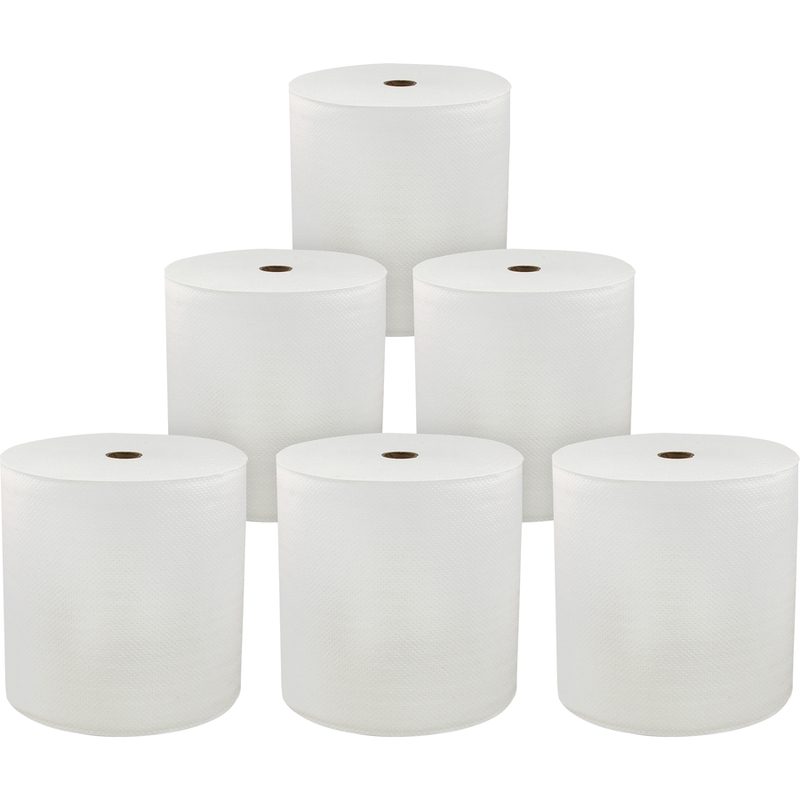 That means the roll will last longer and reduce labor costs through fewer roll changes. 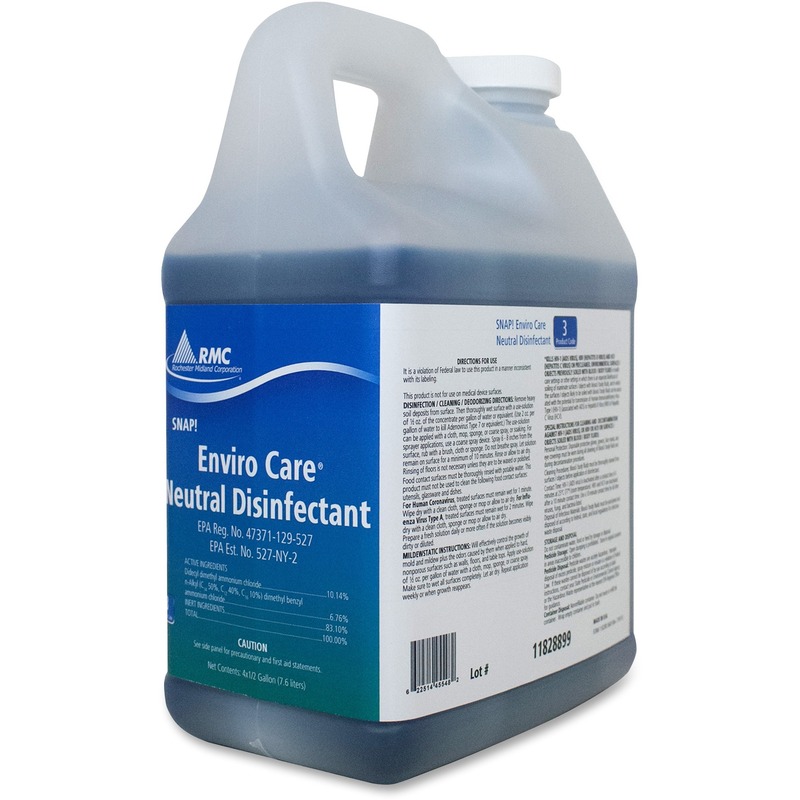 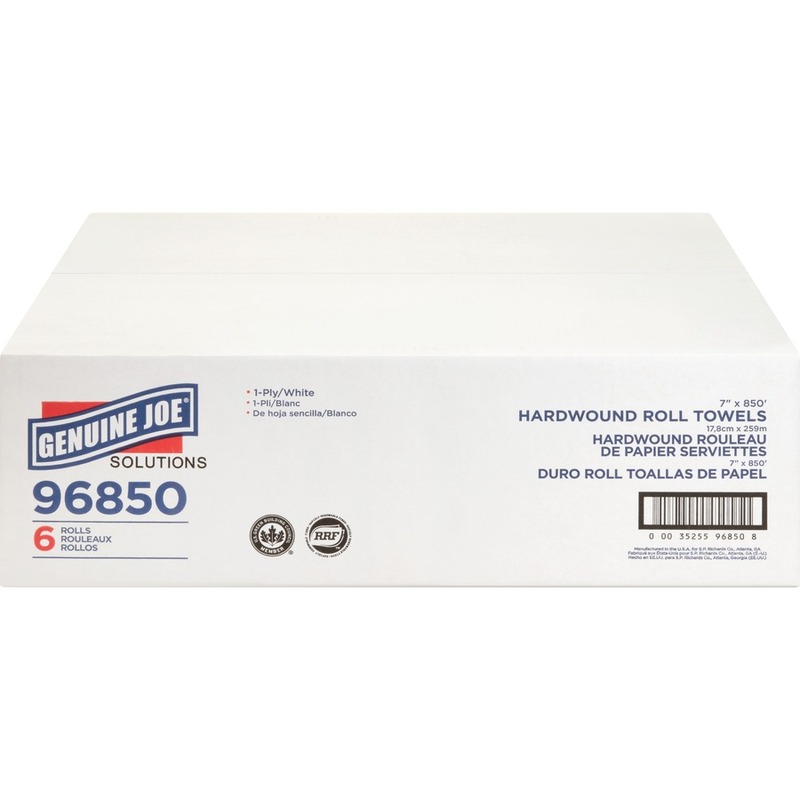 This one-ply, fully embossed roll towel delivers greater strength, absorbency and quality for a cost-effective choice. 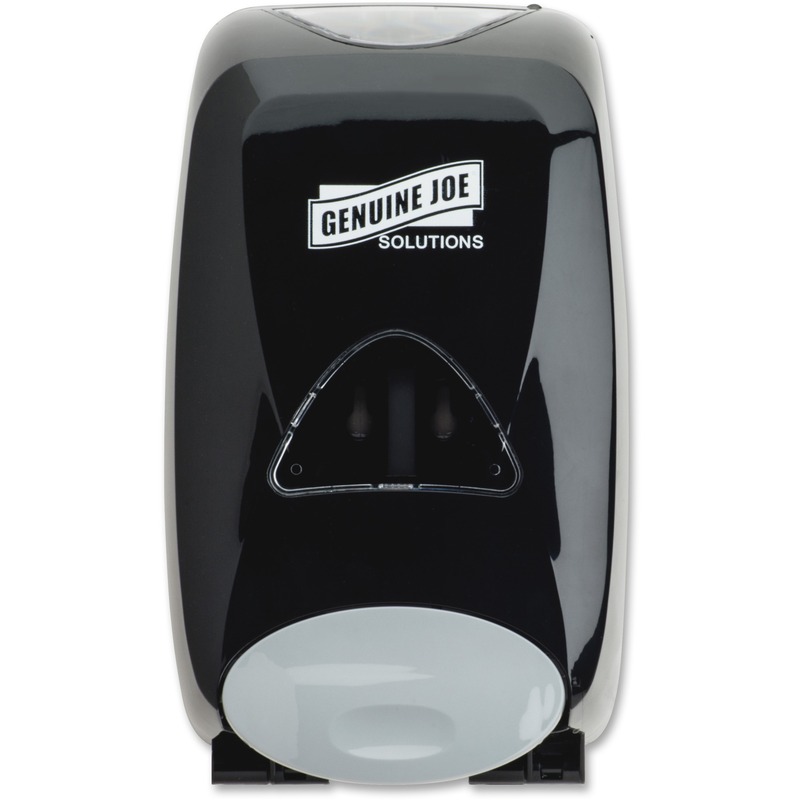 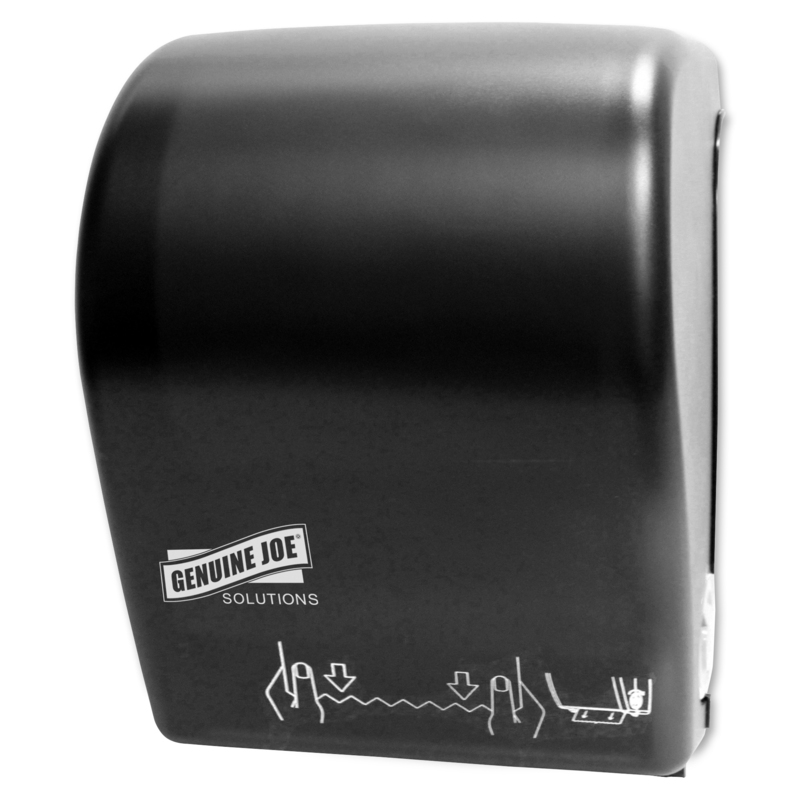 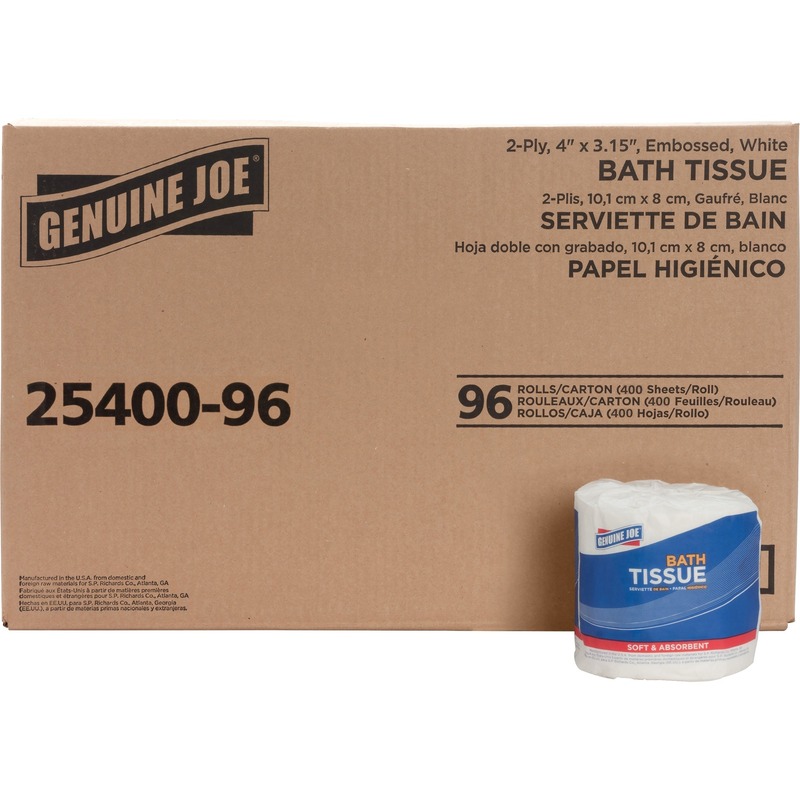 Use in Genuine Joe Solutions Touchless Hardwound Towel Dispensers (sold separately).